Located in the Mara North Conservancy in Kenya and bordering the Maasai Mara National Reserve, Mara Expedition Camp is the sister camp of Mara Plains. 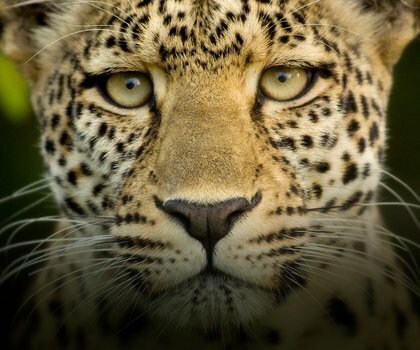 The exclusive and intimate camp is located in a wonderful game viewing area that is well-known for leopard sightings. 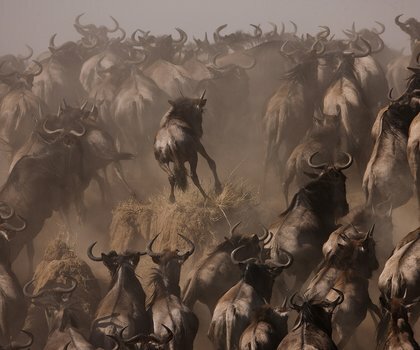 The great wildebeest and zebra migrations also pass through the camp each year. Enjoy unforgettable game drives and explore the grounds and game of the Mara North Conservancy and the Maasai Mara Game Reserve. The camp’s vehicles are open sided, making them perfect for photographing the surroundings. Guests can also hire professional camera equipment to take advantage of all the photographic opportunities, go on optional balloon safaris and visit local communities. 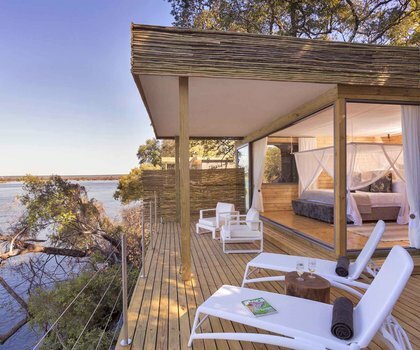 The camp’s accommodation consists of 5 en-suite canvas tents under a riverine forest. In between game viewing, relax in the main tent, eat delicious food made by the camp’s chefs and enjoy campfire chats in the fire pit. There are no set schedules or meal times at Mara Toro; plans are made around the wildlife and your own safari visions.